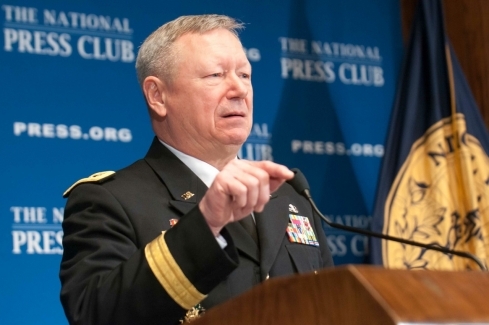 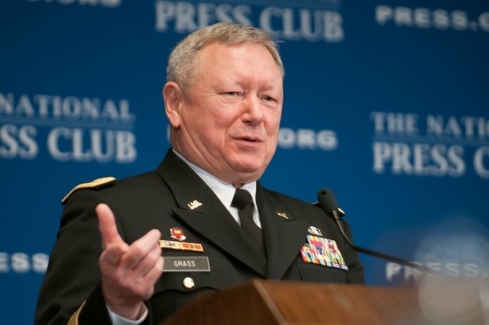 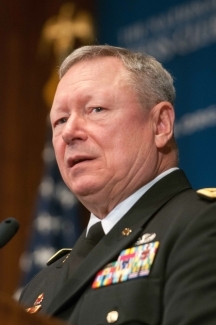 General Frank Grass, Chief, National Guard Bureau speaks at The National Press Club January 9, 2014. 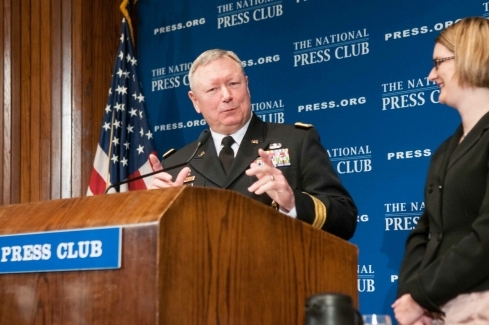 General Frank Grass, Chief, National Guard Bureau speaks at The National Press Club January 9, 2014. 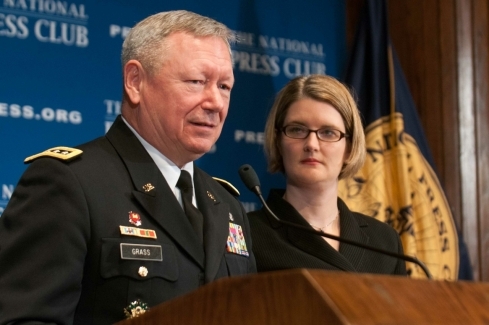 General Grass answered questions from members and guests posed by NPC President Angela Greiling Keane.